Refreshed and like brand new! 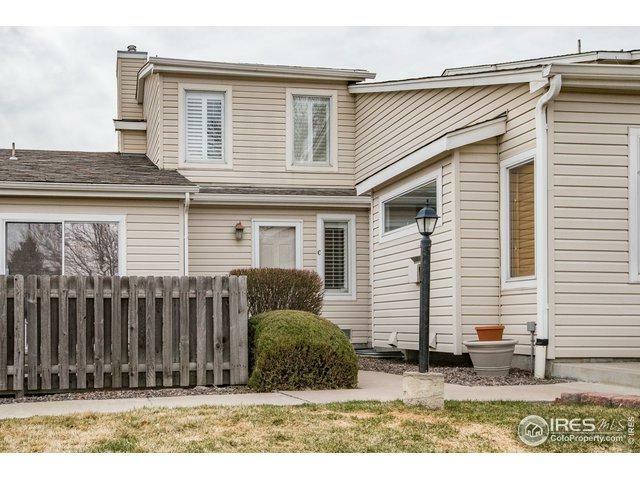 This open floor plan 2 bd, 2 bath condo at the Gallery at the Ranch features new carpet, new lighting, eat in kitchen w/new stainless appliances that has a walk out to your own private deck. 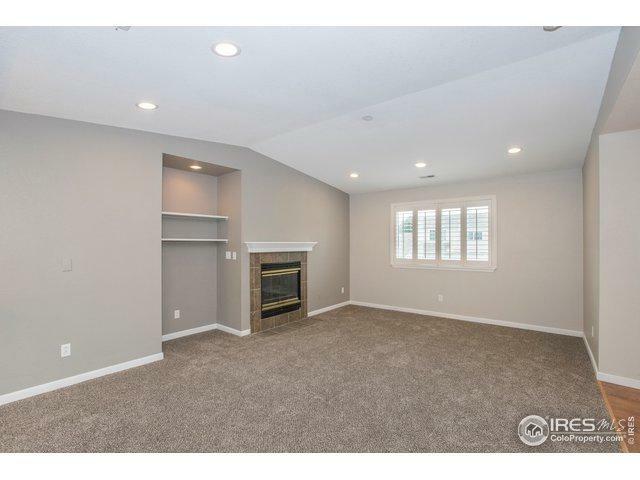 Living room w/vaulted ceilings and gas fireplace. 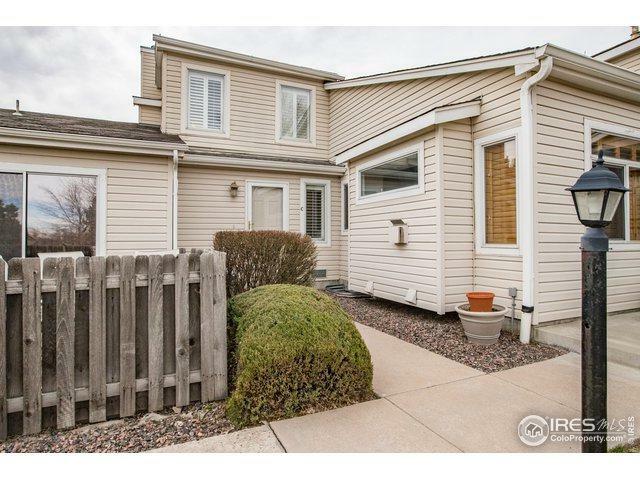 Large master w/double walk in closets and full 5 piece master bath w/new tile and cabinet and double sink vanity. Main level entry from front or garage entry. Extra storage in garage. 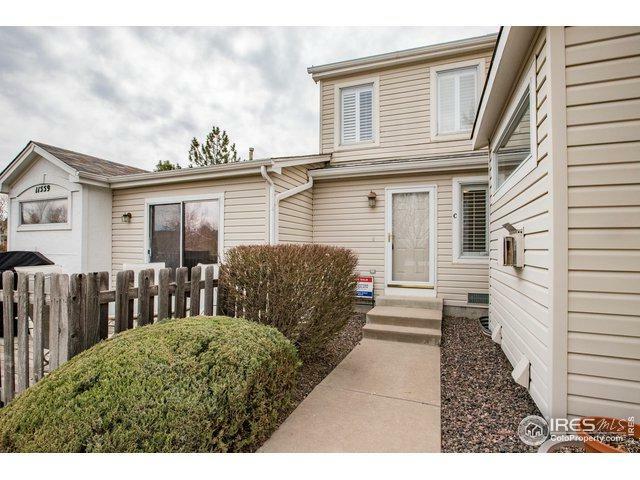 All in a desired area and move in ready! Listing provided courtesy of Thomas Hoffner of Re/Max Eagle Rock. © 2019 Information and Real Estate Services, LLC. IDX information is provided exclusively for consumers' personal, non-commercial use and may not be used for any purpose other than to identify prospective properties consumers may be interested in purchasing. Information is deemed reliable but is not guaranteed accurate by the MLS or The Lamperes Team | Keller Williams 1st Realty Associates Inc. Data last updated: 2019-04-18T13:38:07.427. The Lamperes Team is Fort Collins/Northern CO's most innovative real estate team.